Russia's non-oil budget revenues saw 21-percent growth this year, fully offsetting lower oil and gas revenues, Finance Minister Anton Siluanov said Friday. 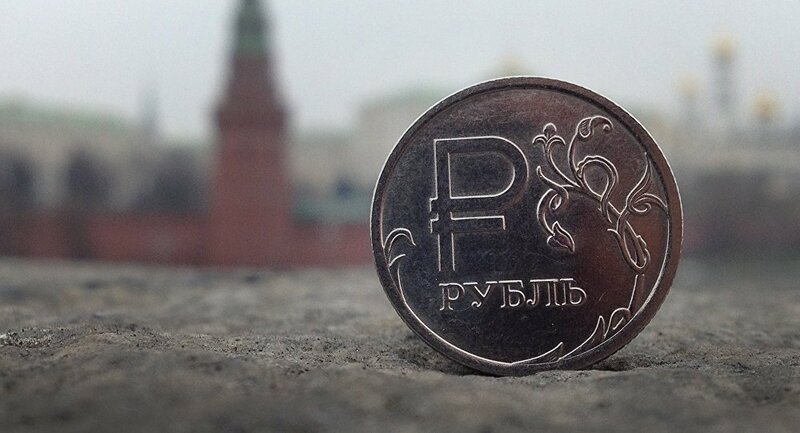 MOSCOW (Sputnik) — He forecast that budget deficit by year-end could drop below 3.7 percent of GDP, and that economic growth next year could reach a "positively surprising" 1.5 percent. "Total non-oil revenues were up 21 percent compared to last year, fully compensating for lower revenues from oil and gas," Siluanov told reporters.